CHM viewer software tools help you see files that are forbidden or confined by security settings of any networks. CHM readers and CHM viewers enable you to read and view documents because of the restricted settings by the networks. But thanks to CHM Viewer software, you can open view restricted files on your Tablet, Mac, Android, Windows, Desktops, Linux and all various operating systems and platforms. 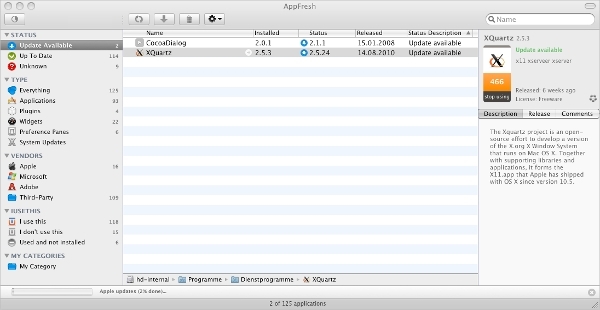 There are also CHM Add-ons available such as CHM Fox extension for Firefox. CHM Viewer is complete freeware where you can open, view contents and files with CHM formats. This software has the features to modify fonts, zoom in and out the size of the fonts, change the default colours of the font, and background colours. You can also save images in JPG, PNG, BMP, JPEG, and GIF formats. 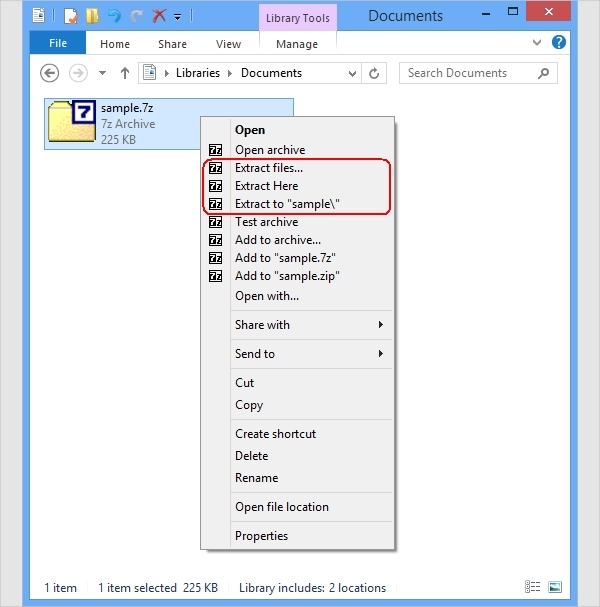 Chumium is a free app that allows you to read Windows CHM files. You can use this app when you are online or offline. It reads files from your local drivers. Its support tab also gives most of the information and FAQs in case you need any help. You can add an Add-on extension on your Google Chrome. xCHM is a very handy CHM viewer. Your system will require having wxWidgets 2.8 or recent version to enable xCHM. It also provides you the options of xCHM source code either through downloading or by browsing it for Win32 and Mac Operating systems. xCHM provides screenshots, Links, FAQ and technical notes, which helps in a big way. CHM Viewer are available for various platforms and operating systems such as CHM viewer Linux, Mac, CHM viewer for Windows etc. 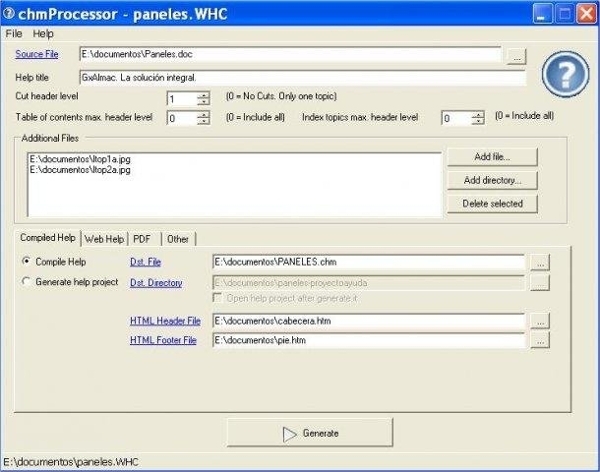 Most of CHM viewer free download online is for free or keep as add-ons on your browser so that you can use it whenever you have to open a restricted or compressed CHM file. CHM viewer for android, Cool Reader, and Super CHM are compatible with Android devices and eBook Viewer and Converter, CHM viewer chrome for Google Chrome etc. FBReader also known as Favorite Book Reader is an e-book reader software available for Windows, Linux, Android, Mac OS X, Blackberry10 and additional platforms. 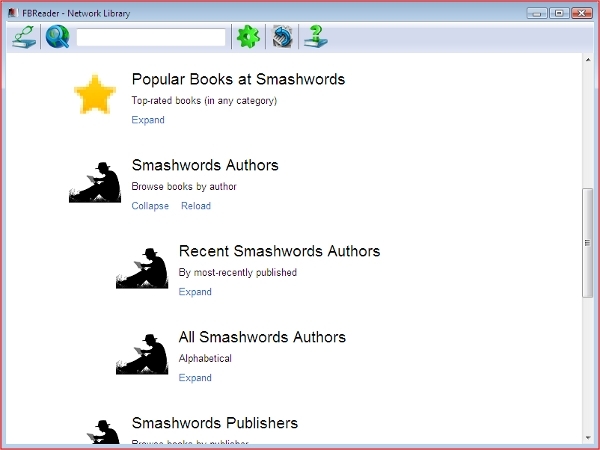 It has an inbuilt library, CHMlib, which is an open source library that enables you to employ with multiple freeware applications and several free e-books and formats. iChm is an e-book reader for CHM files for Mac OS X, iPod, and IPhone Touch. You need to have Mac OS X version 10.5 or more and iPhone OS version 2.1 or more, a web browser to upload your files and require Wi-Fi connection. You can export your file to PDF, add bookmarks. 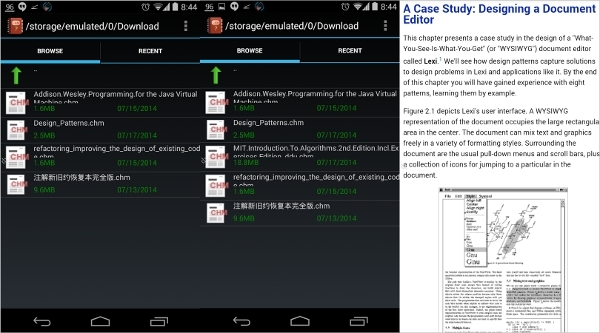 Chm Reader X is an e-book reader for Android phones and tablets. It is light in weight. 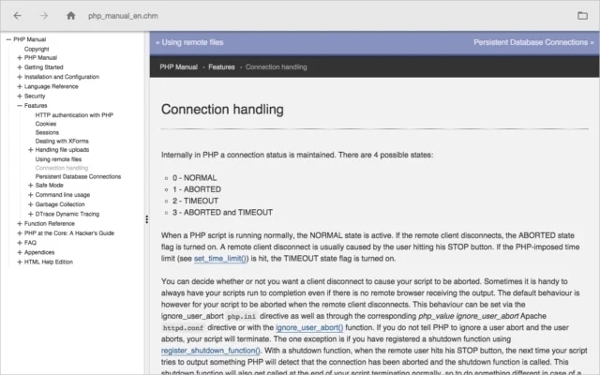 It provides support to CHM, Text, Image and HTML, embedded PDF files. It also provides search, bookmarks, drag and fast scroll bar, options to navigate top and bottom pages. Android version differs with several devices. CHM means Compiled HTML and this format commenced by Microsoft for use on Windows applications output documentation. A compilation of CHM documents made up of HTML pages compressed and filled as one file. Because of safety concerns, sometimes you cannot open files as the network restricts them. In order to unblock such files, you need to have CHM Viewer Download in your system. With the help of CHM Viewer software, you can easily open, view, read restricted files. You can also save images from the compressed files by pressing right-click on the image and save as JPEG, BMP JPG, GIF, and PNG format.After going through all these CHM Viewer software and reviews, one can only think of choosing the best ones most compatible with your devices. From now onwards, whenever you find files, which are restricted from viewing or opening because of restrictions by your network, you know what you have to do.